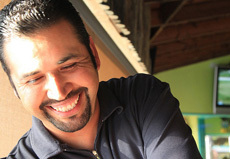 Proprietors Nicolas and Agapo Santos have made Splash Cantina a favorite of locals and visitors for great food, friendly service, live entertainment—and the amazing view! The oceanfront setting at Splash is unsurpassed and you can enjoy the view with breakfast, lunch, dinner, appetizers & cocktails every day starting at 9AM. Along with the fabulous view, you will enjoy local specialties from the freshest seafood to all your Mexican favorites and the menu has something for everyone with soups, salads, burgers and fries and delicious desserts. The "Anytime Appetizers" go great with a cocktail in the bar or on the patio. Click MENU links above or click below to download a pdf of our menu. Relax and enjoy the music or kick up your heels. 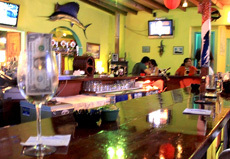 Splash has live entertainment every day of the week. Check out the Entertainment Schedule —you might even want to get up and dance! 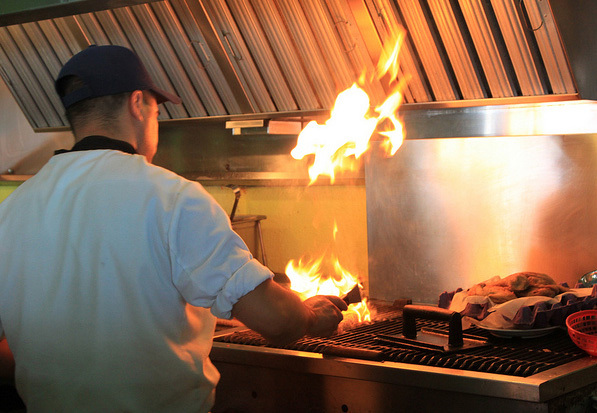 All the food at Splash is prepared fresh daily by Agapo and his fine kitchen staff. Your adult beverages are made with care by Nicolas and team! Don't hesitate to let them know how they can better serve you and your guests. Your business is appreciated and Splash is looking forward to seeing you soon!